Everything you need to know before studying in the Netherlands – education system, visa requirement and process, Indians living in Netherlands, post-study options and more. There are 14 research universities and 41 universities of applied sciences in Netherland. Research universities offer more research-intensive education, and universities of applied sciences prepare students for a particular professional field. In addition to the state funded universities, there are also many private universities and colleges. Since 2002, higher education system in the Netherlands is organized around a three-cycle system consisting of bachelors (first cycle), master’s (second cycle) and PhD (third cycle) degrees. The academic year in Netherlands runs from September until May/June the following year. Some institutions or courses may have enrollments throughout the year as well. Popular student destinations: The top universities in Netherlands are University of Amsterdam, Delft University of Technology, Utrecht University, and Leiden University in no particular order. Most of the best colleges in the country are situated in cities like Wageningen‎, Groningen, Leiden, Maastricht and Nijmegen. The estimated number of Indian students in Netherlands right now is more than 1000 for the academic year 2015-2016. Average annual increase of Indian students going to study there this year is around 50%. Space and Aviation teaching, Engineering, Business Studies, Art, History, Tourism and Hotel Management are the popular courses Indian students pursue in Netherlands. Safety in Netherlands: Netherlands is one of the safest metropolitan areas in Europe. Violent crime rates are fairly low although some petty crimes like pick pocketing are not unheard of, particularly in major cities such as Amsterdam. If you are new in the country never leave your bags or valuables unattended in the public areas. When traveling, it’s always a good idea to have your country’s embassy contact details on hand, should you run into any problems. Netherlands experiences mild temperature throughout the year, with cool summers and moderate winters. Since the country is geographically small, there is little variation in climate from region to region. Average temperature in winters is 2°C to 6°C. In summers, it is 17°C to 20°C. Life as an international student in Netherlands is really exciting. The Dutch are friendly people who are fond of football, fine art, good food and drinks like most Europeans. Students from India will experience a major culture shock in the beginning. The consumption of soft drugs is legal, lesbian and gay rights are respected seriously and no discrimination is made. The Dutch society is progressive and every one genuinely respects the state and the law. There are nearly 123,000 Indian immigrants living in Netherlands currently. The Hague, Rotterdam, Amsterdam, Utrecht, Zoetermeer, Almere are the regions where most Indians reside. In Netherlands, there is an abundance of degrees taught in English language, which means that course options are almost unlimited for Indian students. Currently, more than 2,100 courses are taught entirely in English and they range from training seminars to Master’s degrees. Browse through database of English-taught study programs and courses in Netherlands here. For each course, a minimum academic record of 55% and above in Standard XII will be required. Foundations and Diploma programs are available for students who have secured around 50%. The student should have completed 18 years of age before joining a degree program. For the province of Groningen, the required academic records might be different. So if you are applying to a university in Groningen, check with the institute. It is important to remember that even though entry requirements are lower at Dutch universities, the standards are not. So you need to think carefully beforehand whether you will be able to cope with the high standard of education through the course of next few years or not. Results of Dutch language test Staatsexamen NT2 only for enrolment for programs in Dutch. Universities accept applications through their website, using their own online application modules. Universities like Hanze UAS, Leiden University, Groningen are some examples. Universities accept applications through Studielink, an online enrolment system. Universities like Inholland University, The Hague University, NHTV Breda University are some examples. You will have to make an account on either the college website or Studielink to provide your basic information, submit the scanned version of your documents, and pay application fees. You will be informed about the application process and its stages through this account. Dutch universities have enrolments twice a year: in September starts the Fall semester and in February the Spring semester. The admissions season usually begins in September or October for the following year. So, admissions start in October 2015 for entry in September 2016. The deadline of an application would vary from university to university and any entry restrictions such as Numerus Fixus*. For 2016 session admission, the deadline for most of the courses is May 2016. However, universities may have a different process, so you should check directly with the university of your choice. However, you need to set up your account on Studielink by 1st May 2016 in all cases. *Numerus Fixus is a method for limiting the number of applicants at a university. In Dutch universities, it is in place for courses where there is excessive demand. Time to apply: Ideally, if you are aiming at the September intake you should appear for these exams by November, so that you can apply before the first deadline. The universities you will be applying to will mention which exam results they will accept. But if they give a choice to go for either of these, then the choice depends on you. The time required to prepare for IELTS/TOEFL would depend on the existing English language proficiency. You may require 2 to 4 months of preparation before the exam date. Required scores: on paper based TOEFL, at least 550 or on computer based TOEFL at least 213. For IELTS a score of at least 6 bands is required. The average tuition costs for attending a college in Netherlands will vary according to the school, the course and the city your school is located in. 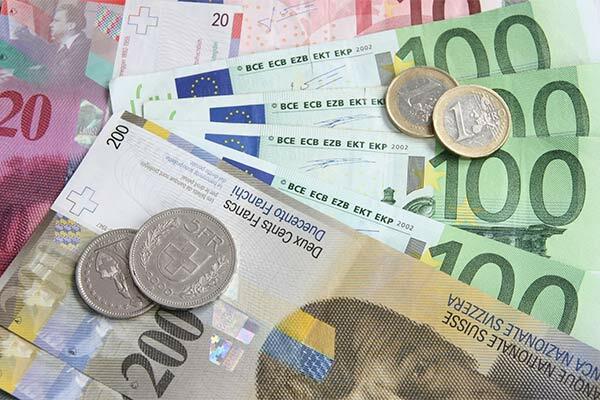 The average rates for tuition vary from about €8,000 to €16,000 per year. This amount varies and is based on a number of factors. The fees is usually lower for EU residents and higher for international students. Even though the amount of financial assistance and scholarships are limited for international students, the cost of attending university in Netherlands is considerably lower compared to other countries. This helps make up for the lack of financial aid assistance available. On an average, an international student needs approximately €800 and €1,100 per month in Netherlands. Prices differ a lot in the big cities and small towns all across Netherlands. There are three different types of cover: Dutch public healthcare insurance, an EU Health Insurance Card or a private insurance. If you are obliged to take out Dutch public healthcare insurance (zorgverzekering), you are free to buy insurance from any Dutch public healthcare insurance company. There are several insurance companies that offer relevant insurance packages, such as AON, OOM and Unirobe Meeùs. Fee waivers are awarded to international students on the criteria of merit and the need of it. Candidate with strong academics, impressive Motivation Letter and extracurricular achievements would be eligible for scholarship awards and financial assistance. To benefit from these opportunities, one has to make sure to send all the required documents by particular deadlines. In addition to this, the presentation of the application is also important because one is judged by the image one projects. Some of the scholarships available with academic institutions in Netherlands can cover partial or total expenses of attending college. Holland Scholarships – The Holland Scholarship is meant for international students from outside the EU who want to pursue their Bachelor’s or Master’s Degree at the 48 participating Universities in Netherlands. The scholarship amount is € 5,000 which the student will receive this in the first year of studies. Netherlands Fellowship Program – The Netherlands Fellowship Programmes (NFP) promotes capacity building within organizations in 51 countries by providing scholarships for training and education of professionals. The NFP is fully funded by the Dutch Ministry of Foreign Affairs. The NFP offers fellowships for Master studies, PhD studies and short courses. Erasmus Mundus Scholarships in Netherlands – Erasmus Mundus is a program of the European Commission. The scholarships allow international students to pursue participating Master and PhD study program for free. Leiden University Excellence Scholarships – The scholarships offer €10,000 of the tuition fee, €15,000 of the tuition fee or total tuition fee minus the home fee for international students pursuing any MA, MSc and LL.M programs offered at Leiden University. University of Maastricht High Potential Scholarships – This scholarship is offered to selected students pursuing any master’s program at the University, except for School of Business and Economics. 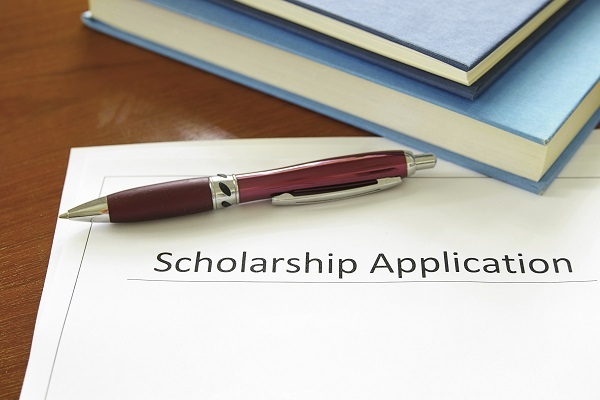 The scholarships cover tuition fee, living expenses, insurance, and visa costs. Radboud University Scholarship Programme – This program offers the opportunity to receive a scholarship to pursue an English-taught Master’s degree program at the Radboud University. Utrecht University Excellence Scholarships – The Utrecht Excellence scholarship can be awarded as either tuition fees or tuition fees plus €11,000 for living expenses. A total of 20-25 scholarships are available for the academic session of 2016-2017, divided over the six graduate schools. TU Delft Excellence Scholarships – this scholarship is for excellent international applicants admitted to one of TU Delft’s MSc programs, with a cumulative GPA of 80% or higher of the scale maximum in your bachelor’s degree. Students are offered full scholarship, covering tuition fees, monthly allowance for living expenses and one-time travel expenses. Amsterdam Excellence Scholarships – The Amsterdam Excellence Scholarship is a full scholarship of €25,000 covering tuition and living expenses for one academic year. The university awards up to 15 of these scholarships annually. University of Twente Scholarships – University Twente Scholarships are for excellent students from both EU and non-EU students applying for a graduate program (MSc) at the university. The scholarship amount is from €6,000 – €25,000 for one year. VU University Amsterdam Fellowship Programme – The VU Fellowship Programme offers selected students from outside the EU a unique opportunity to pursue a degree from selected master’s programs at VU University. The scholarship awards €15,000 for the tuition fee for non-EU students. The Hague World Citizen Talent Scholarship – The Hague University offers scholarships to international students who want to pursue their bachelor’s program at the University. The scholarships cover almost two-thirds of the first year tuition fee and are awarded only once. 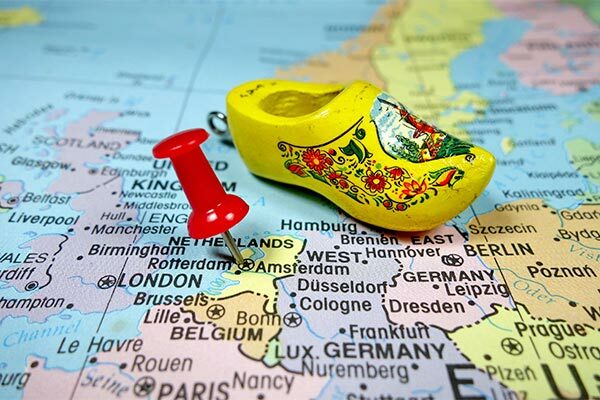 Find the complete database of scholarships available in Netherlands here. 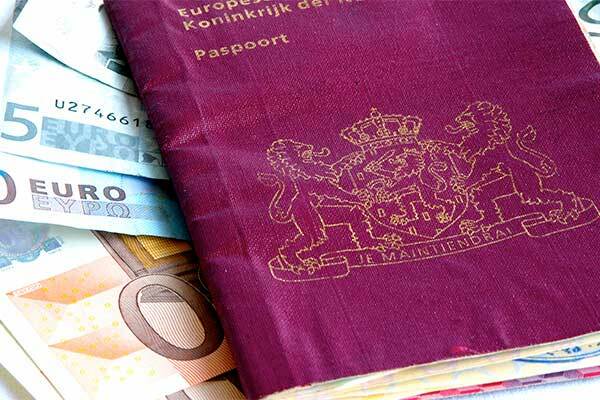 You will need an entry visa called a Provisional Residence Permit, or ‘Machtiging tot Voorlopig Verblifj’ (MVV). 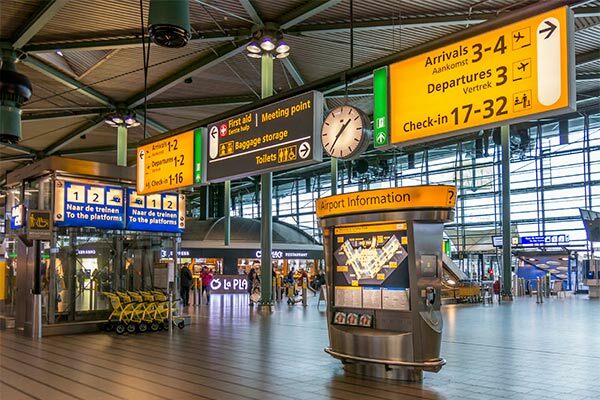 The MVV application will take some time to process, and it is recommended that you apply at least three months before the intended arrival date in the Netherlands. You need to visit the VFS website to schedule an appointment at the visa application center to submit your application. The applications can be submitted at the VFS Netherlands Visa Application Centers in New Delhi, Mumbai, Bangalore, Chennai, Kolkata, Ahmedabad and Jalandhar with prior appointment. You can also apply for an MVV through your host university, each of which will have their own application fees (anywhere from €250 to €350). Once you land, you will require a Residence Permit. Your university will apply for a Residence Permit on your behalf. They will do this within five days of your arrival in the Netherlands. Upon receiving your permit, you will then need to register with the local council. Proof of provisional acceptance to study at a recognized university in the Netherlands. Proof you have sufficient financial funds to support yourself during the duration of your studies, set to be at least €834 per month. For this purpose your bank statement and scholarship letters are accepted. Medical test report for tuberculosis within three months of arriving in the Netherlands. The Dutch law allows you to only work for a maximum of ten hours a week. You can work full-time during the summer months of June, July and August. International students are eligible for student jobs at universities. Students are hired to provide assistance to incoming students, helping disabled students, tutoring, IT support and assistance, working in the career center etc. Student employees are supposed to follow a work schedule that will not interfere with their studies. The terms and conditions of employment are adapted to the requirements of each student’s program so as to ensure academic success while offering work experience. 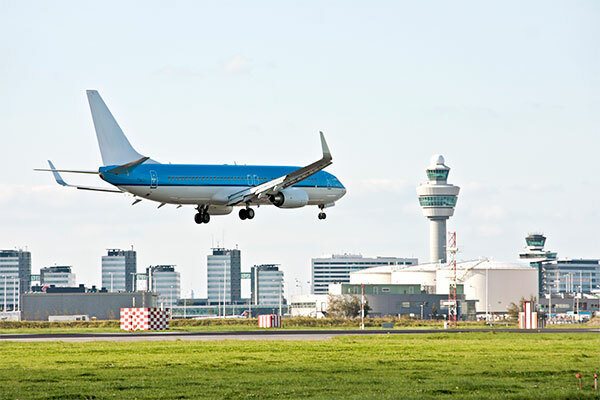 Spouses and children may be permitted to reside in Netherlands while you study, but this is conditional. These conditions include having enough and appropriate financing and a living space. Cases are decided on an individual basis at the Netherlands embassy, and special consideration may be given to your case if you are able to explain your situation to the consulate effectively. Learning basic cooking: Cooking for yourself will save you money. Indian food is expensive in Netherlands. It will also satisfy your urge to eat “your food” during moments of cultural shock. Indian spices are not commonly available in smaller cities, but there are often shops on campus where you can get ingredients used in most Indian food. 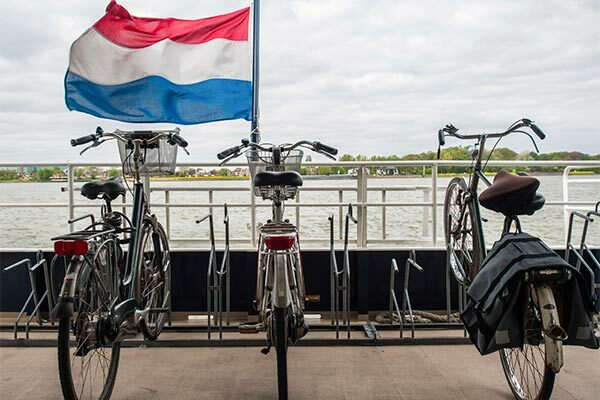 Travel: In Netherlands, a bicycle is the most common and popular mode of transportation. The reason behind this are the very high costs of car insurance. So majority of the Dutch population use their bicycles to go to their workplace, markets, colleges etc. daily. This means that most people live nearby their workplace and college. Public transports like buses, trains etc. are also very popular. It is advised that as an international student you learn Dutch during your course period as it will certainly increase your chances of getting job quickly. Most universities have career advisors and workshops meant to improve your soft skills and assist in your job search. Dutch universities don’t follow that concept of ‘campus placements’ as it is understood in India. Students find jobs on their own; the college only helps you prepare for the job. Most Dutch study programs include a trainee-ship or an internship. Foreign students do not require a work permit (werkvergunning) in order to undergo a trainee-ship/internship. You can continue your internship on the student visa itself. International students graduating from Netherlands are allowed an orientation year after their study is over. It basically means they get additional 12 months where they have full access to the Dutch job market without the need of a work permit. After that one year, it is possible to transfer to a Highly Skilled Migrant (kennismigranten) visa, and apply for it separately.